Copper is a vital mineral to all living beings. Insufficient copper in the human body is as much a health threat as a shortage of iron. 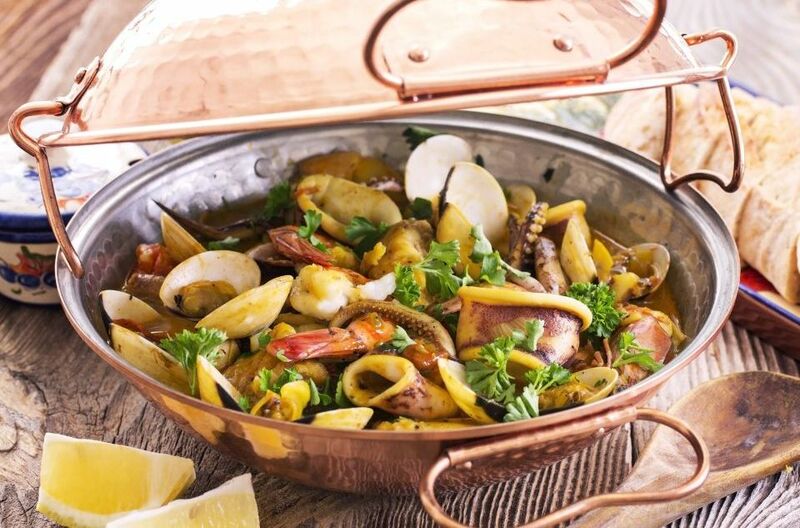 Ingredients rich in copper for example are beef, nuts, black pepper and wheat. 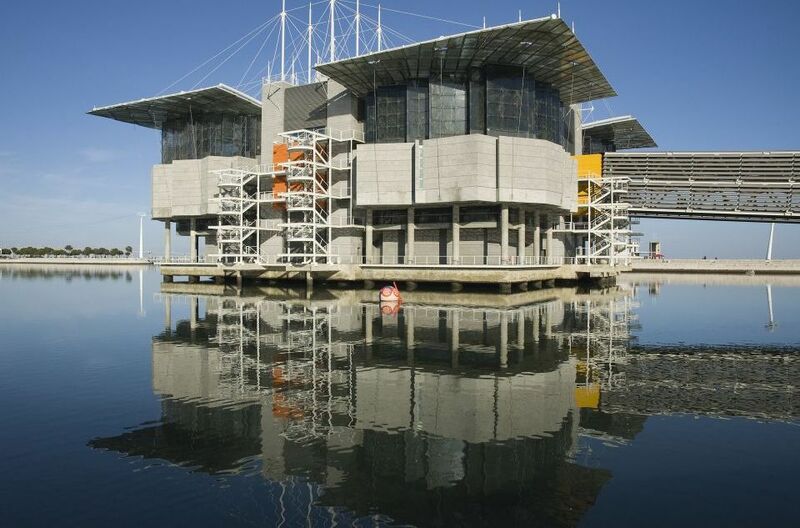 The Lisbon Oceanarium is the largest indoor aquarium in Europe and is built into the pier on an internal sea. Its conceptual design, architecture, and exhibit design was led by Peter Chermayeff and is said to resemble an Aircraft carrier. Materials used in building the aquarium were chosen for their weatherproof and corrosion resistant properties as well as they ability to ensure optimal performance over many decades. Thus, steel and aluminium alloys were used and were created by adding small amounts of other metals such as copper, manganese, nickel, magnesium and zinc. 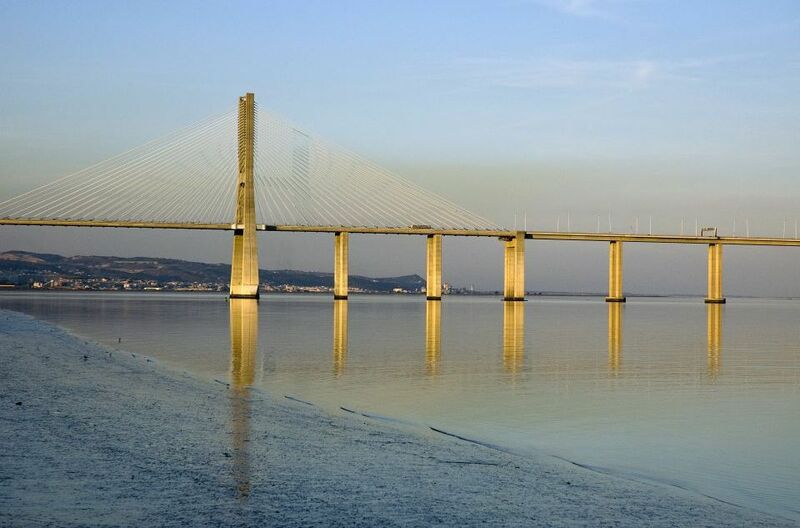 The Vasco da Gama Bridge spans the Tagu River in Parque das Nações in Lisbon, capital of Portugal. It has a total length of 17.2 kilometres, making it the longest bridge in Europe. It is estimated that the bridge will last at least 120 years, having been designed to withstand wind speeds of 250 km/h and hold up to an earthquake 4.5 times stronger than the historical 1755 Lisbon earthquake. The deepest foundation piles, up to 2.2 m in diameter, were driven down to 95 m under mean sea level. 718 million euros was spent in the making of the bridge which may not be surprising when 100000 tonnes of steel was used for reinforcement alone. Many pedestrian pavements of main urban areas in Portugal, consist of various different flat stones which are arranged to form a pattern or picture, much like a mosaic - these are called ‘Calcada’. 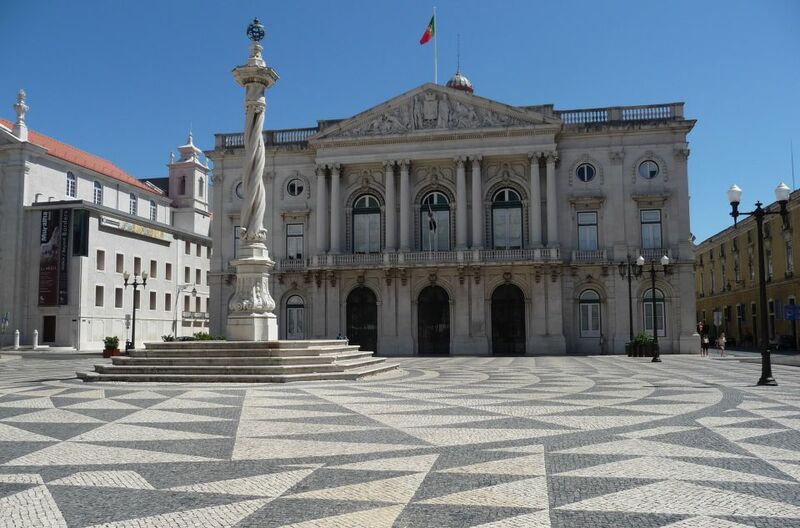 The pavements profit from the local mineral resources, being carpeted with limestone and basalt, but also with granites, marbles, schists and quartzites, originating the world famous Portuguese ‘calçada’.